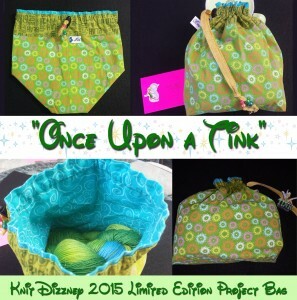 Tink Dizzney 2015 Swag Order Form! You can pre-order all 3 items on this year’s form. (Let’s hope I haven’t made things too complicated) And I forgot to mention that I’ll be doing the initial invoicing around August 15th. Oh! I forgot to mention if you purchase all 3 (yarn, bag, shirt), you get $5 off your total order! Nervous about 4X sizing. 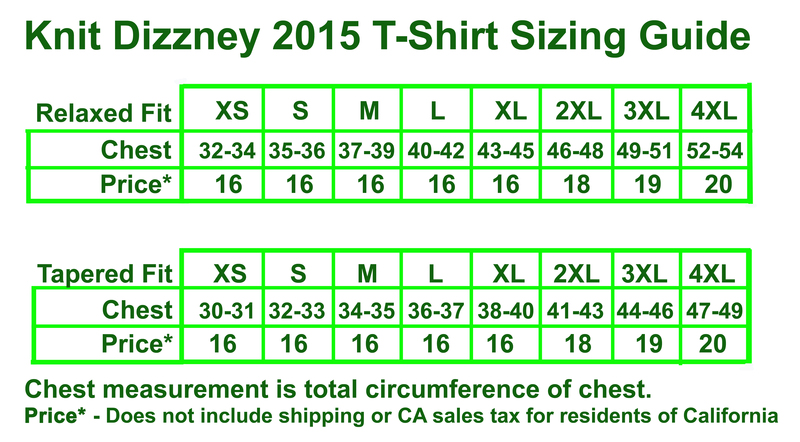 Chart indicates correct, but this is not standard size numbers. 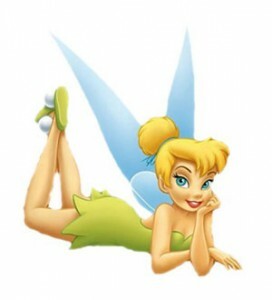 Hiya Jazzy, I’m not sure which 4X you’re looking at. 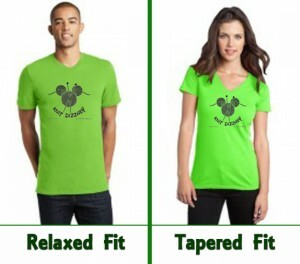 We have both a relaxed/unisex fit and a tapered fit. For reference, the XL in the relaxed fit is ever so slightly roomy, whereas the L is a bit snug. In the tapered fit, I take a 2XL, and it’s a comfy fit.